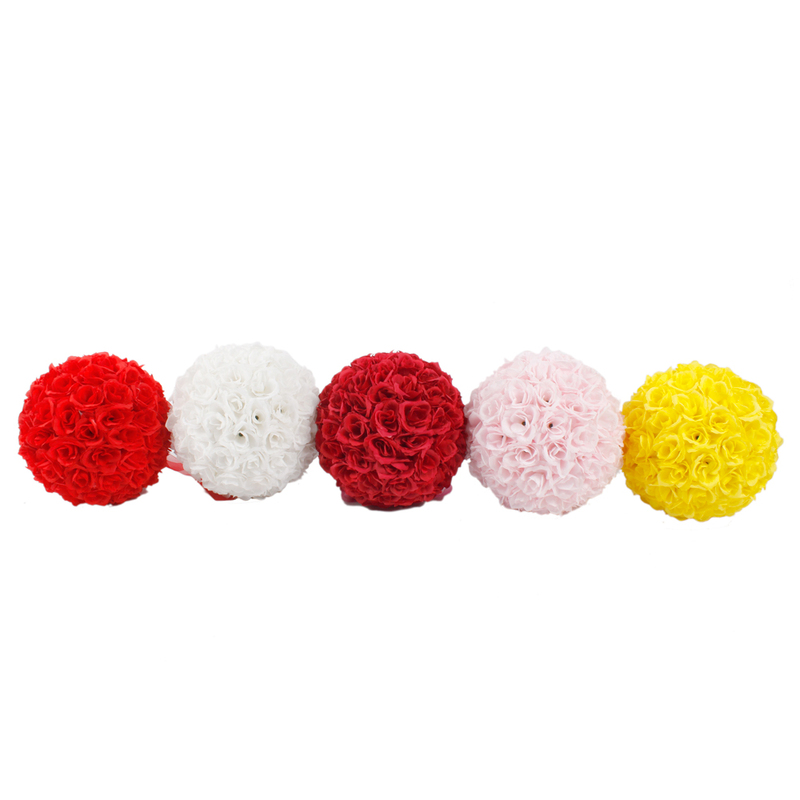 The bride with this kind of flower ball often symbolizing is the happiness, noble and elegant. 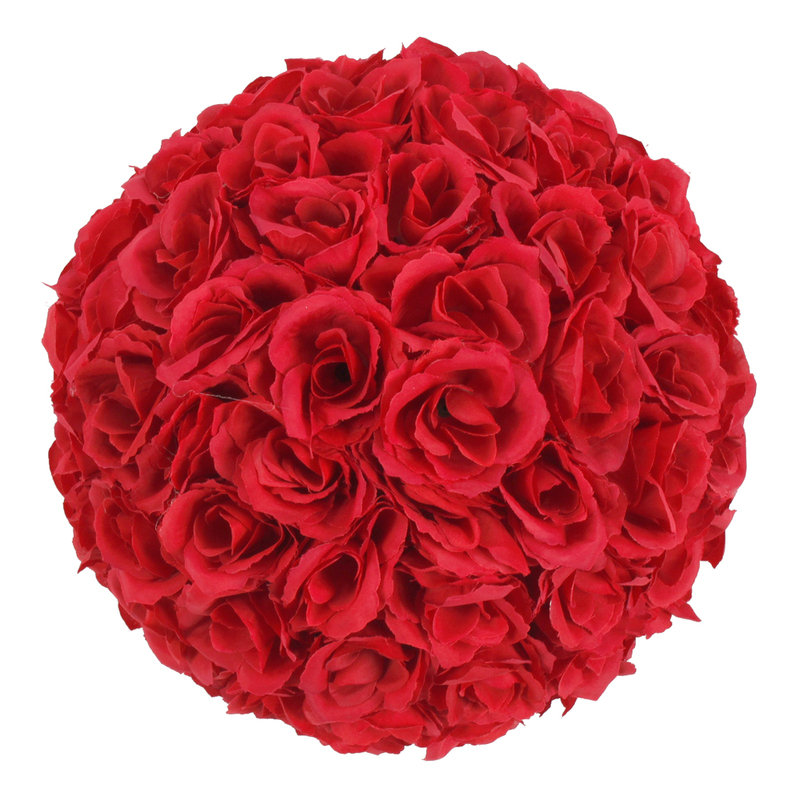 This flower ball features delicate fine and novel style, welcomed by many people. 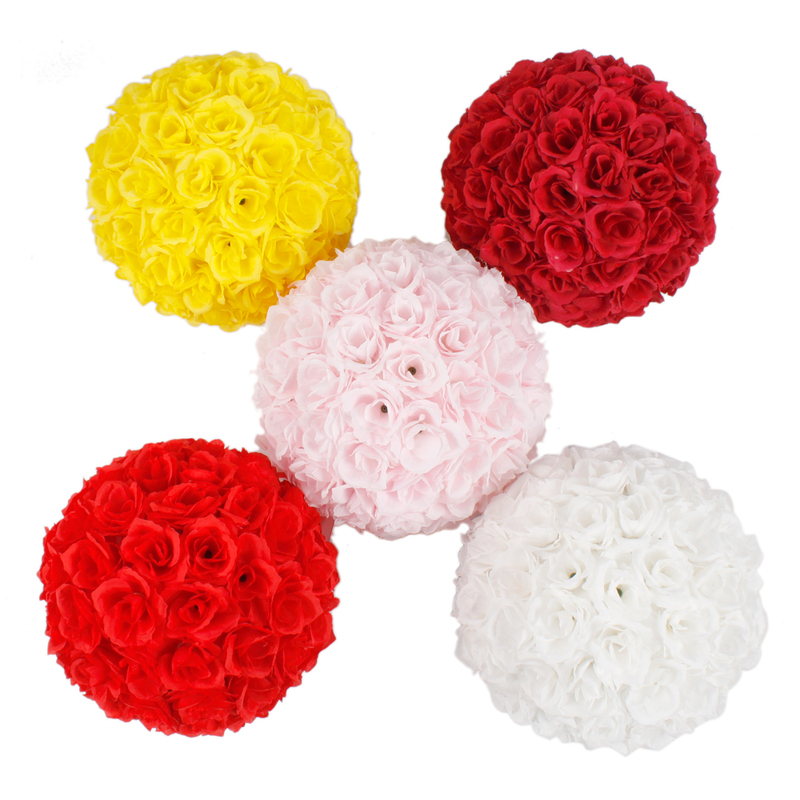 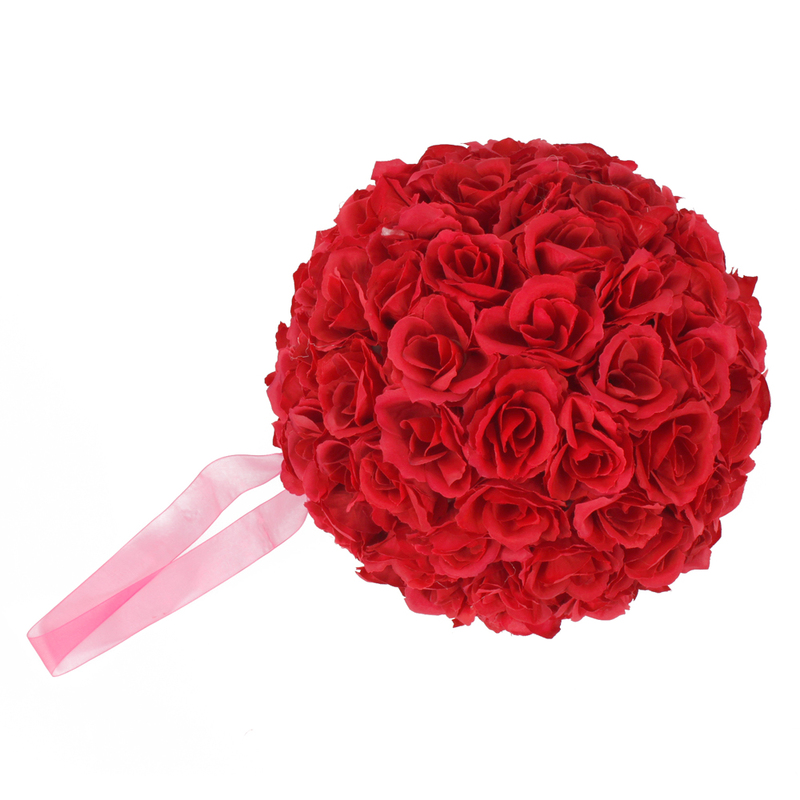 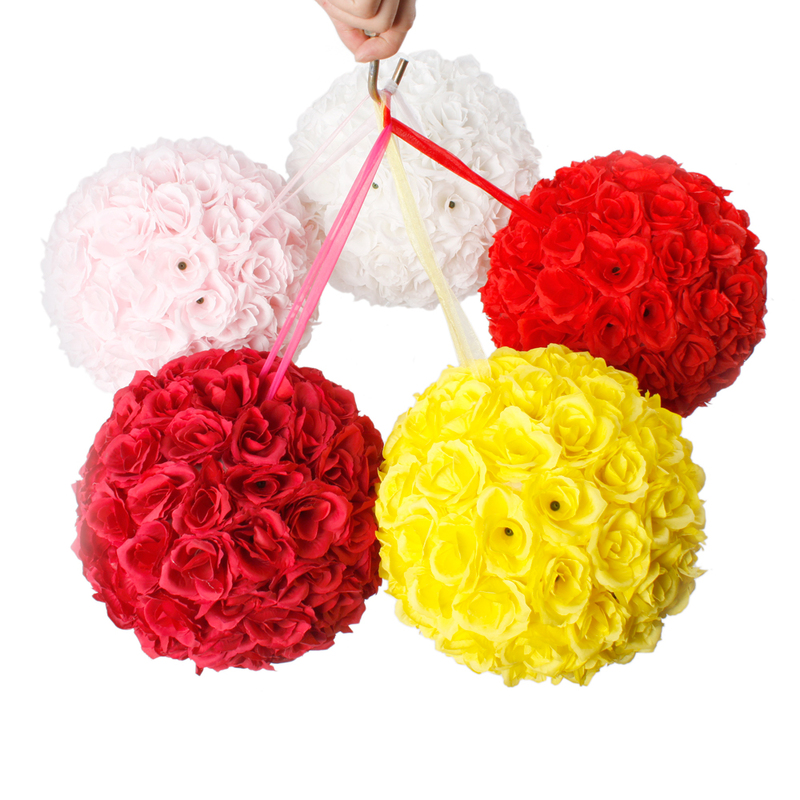 There are many kinds of wedding flower balls provided by our shop. 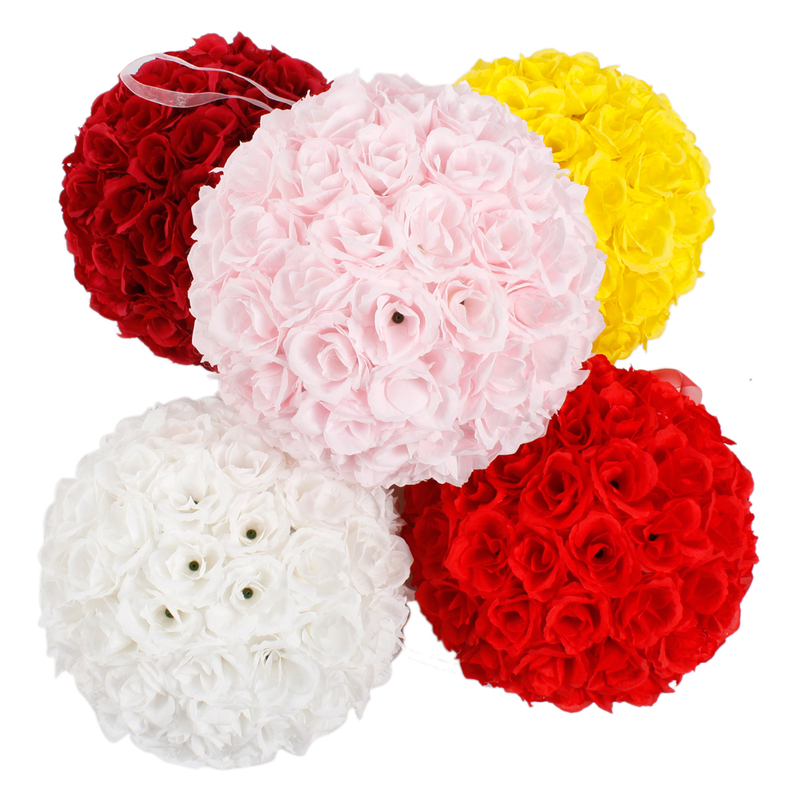 A few days ago new store opened,we bought a lot of flower balls to decorate the shop,everyone was very satisfied. 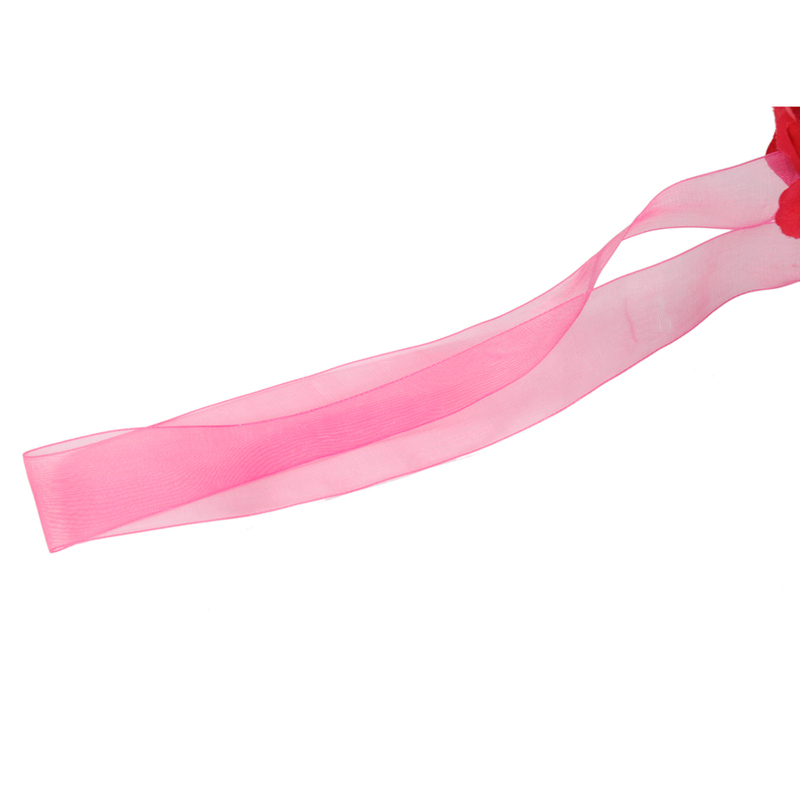 Used these for an elementary school play to decorate the set. 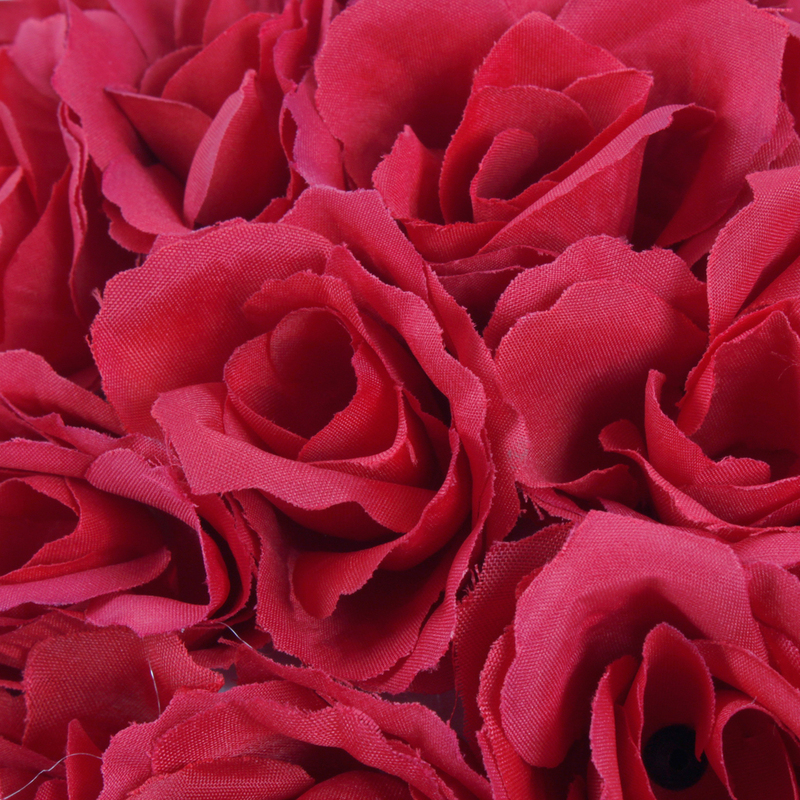 They were vibrant and worked well.